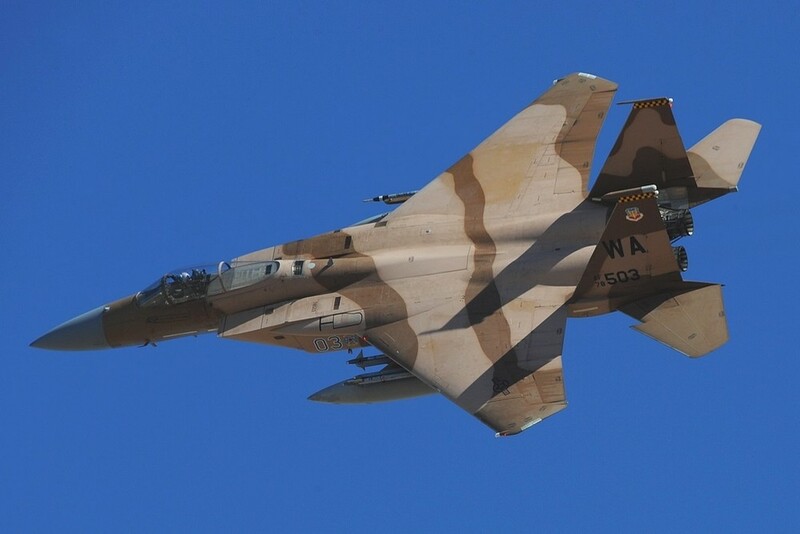 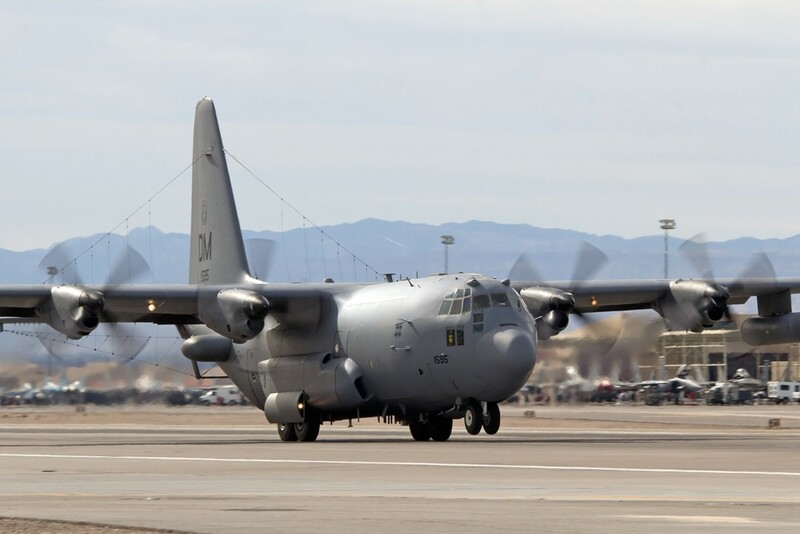 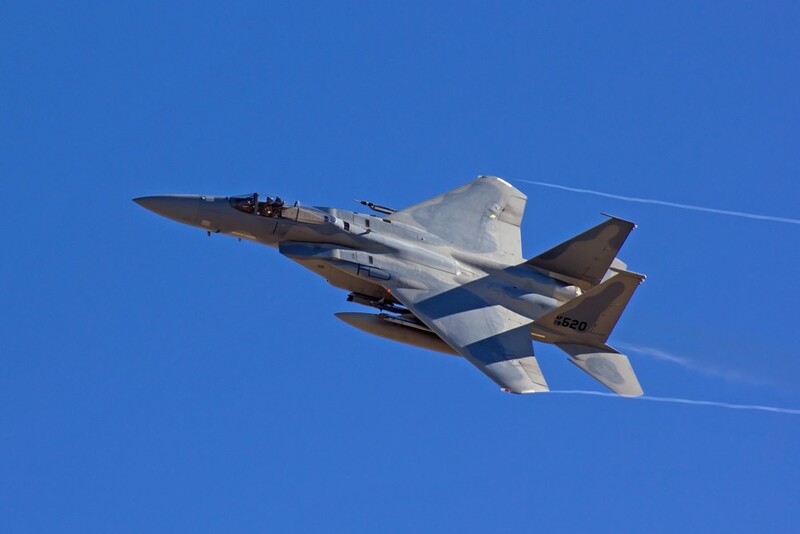 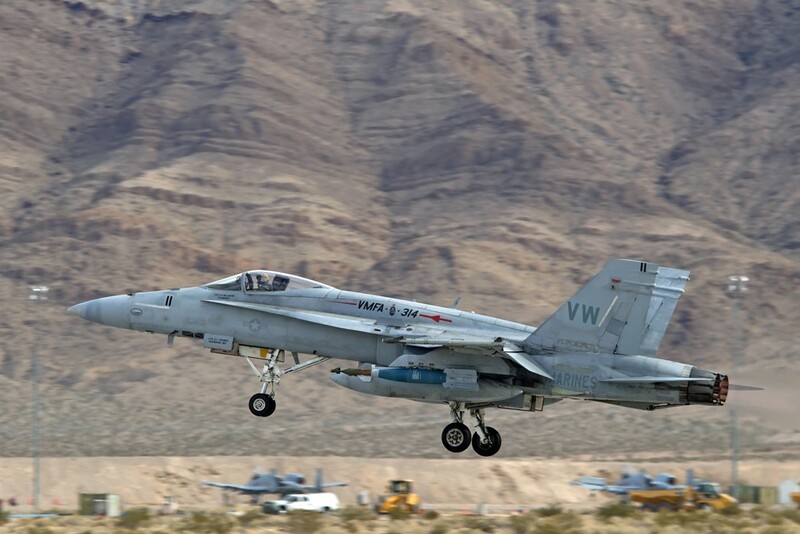 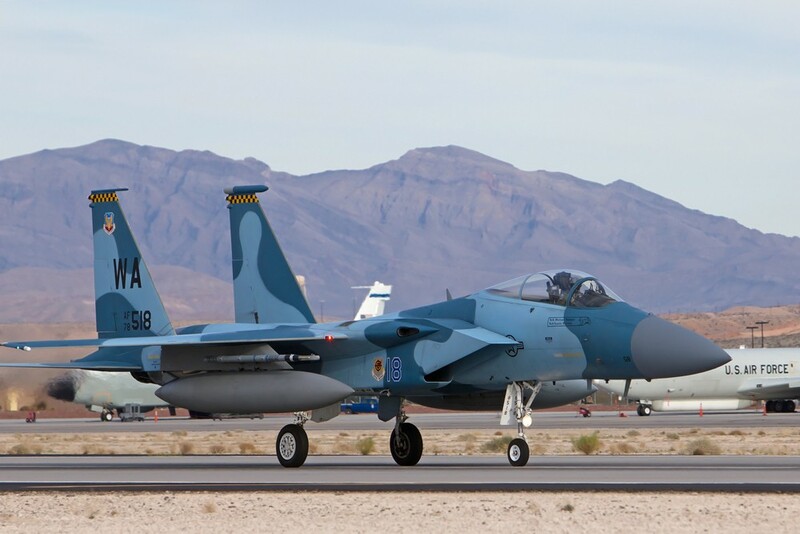 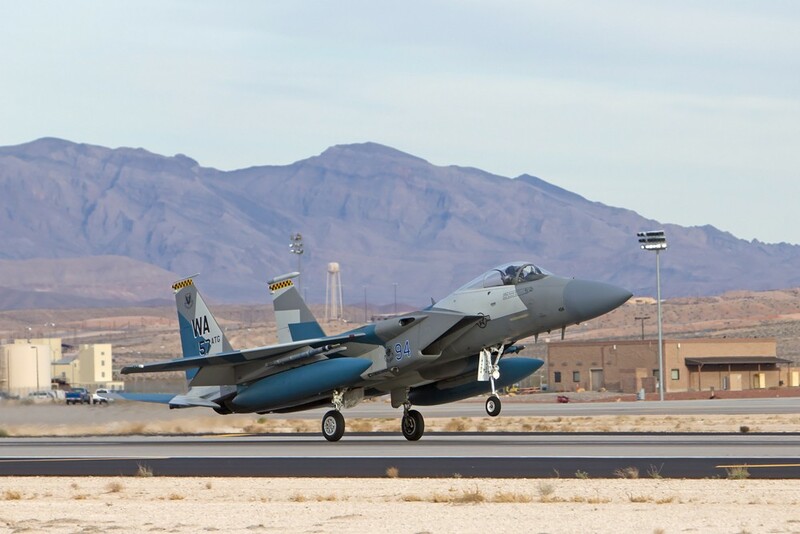 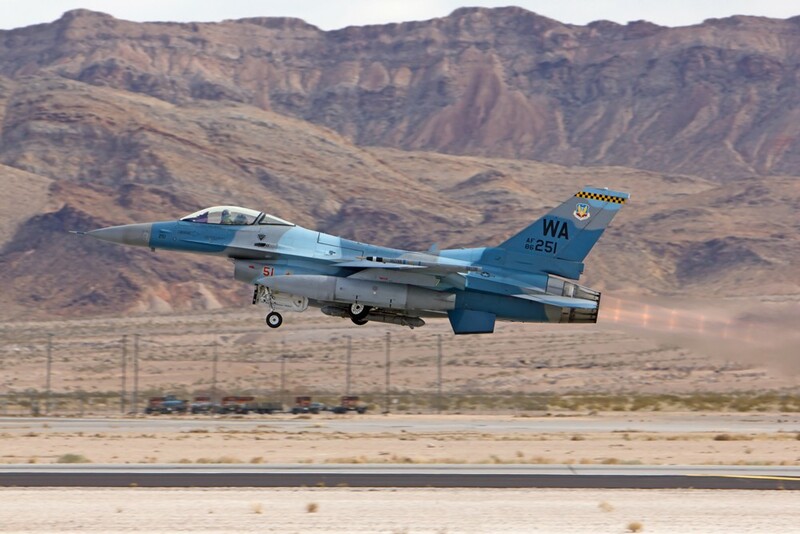 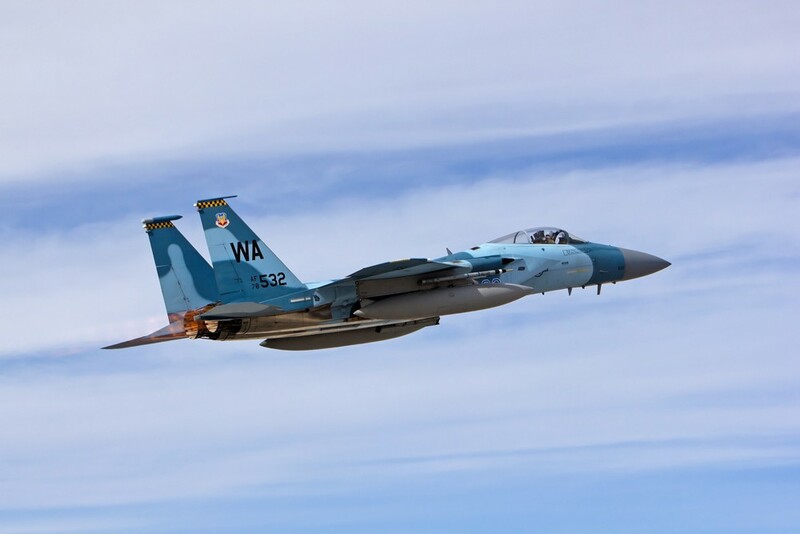 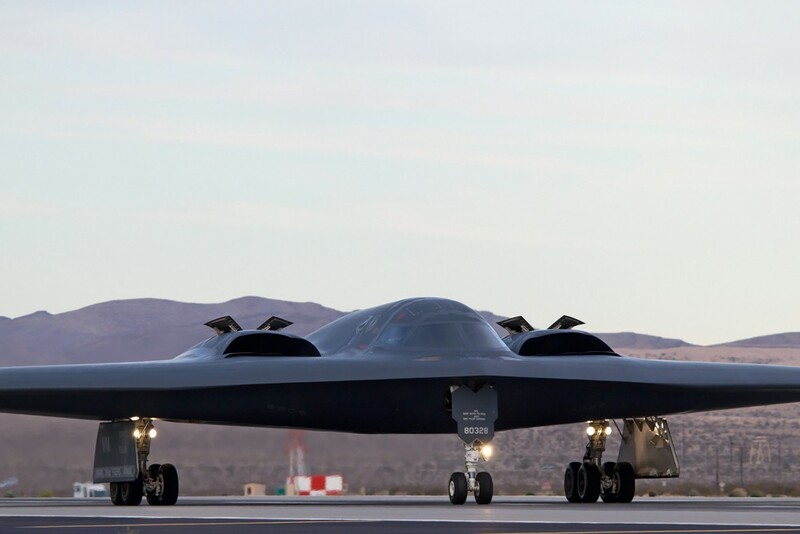 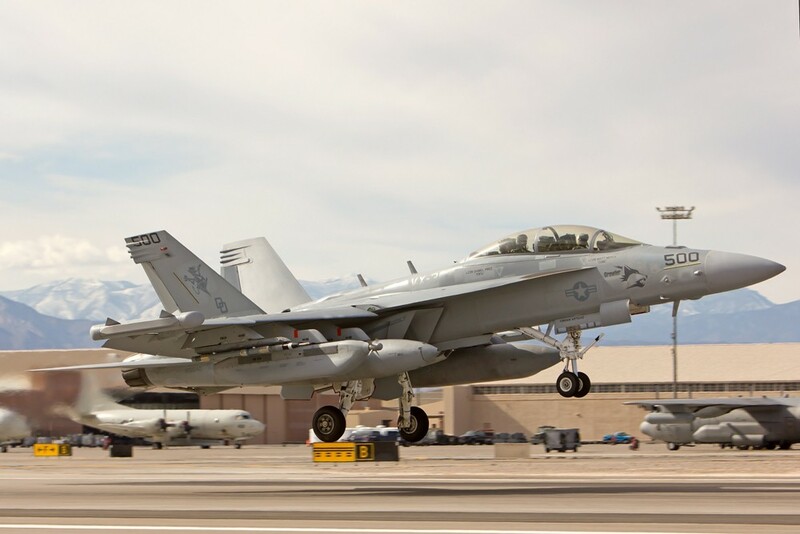 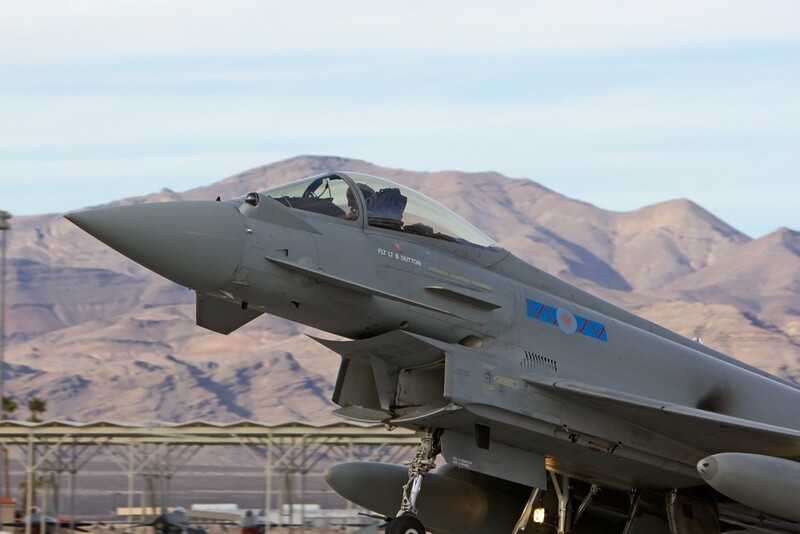 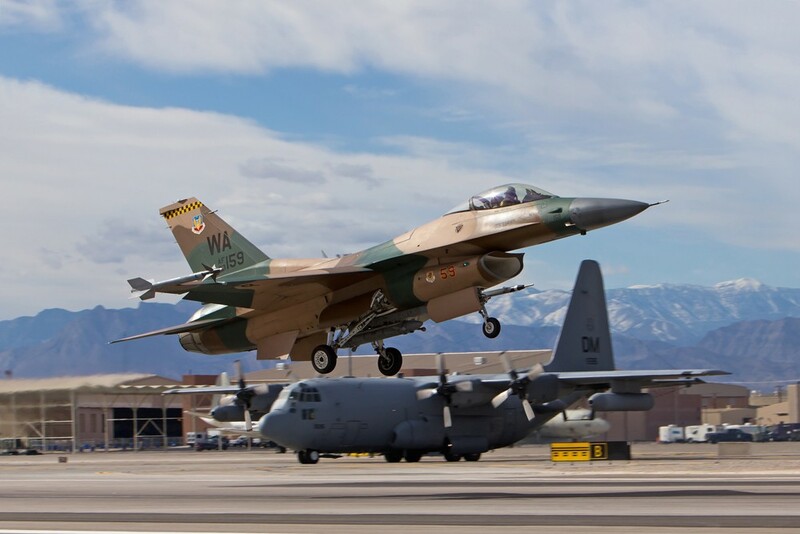 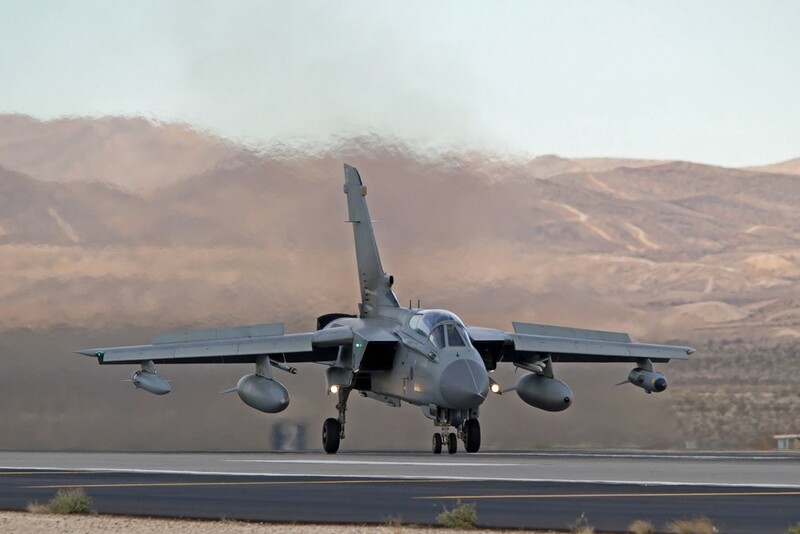 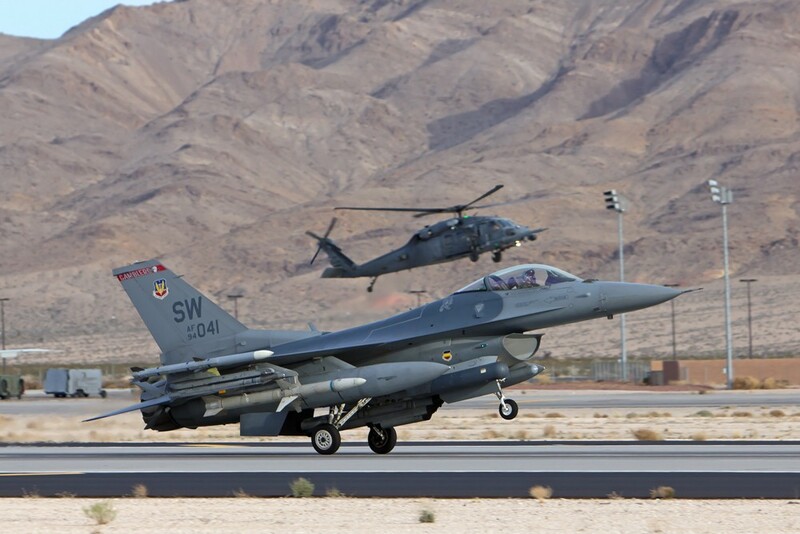 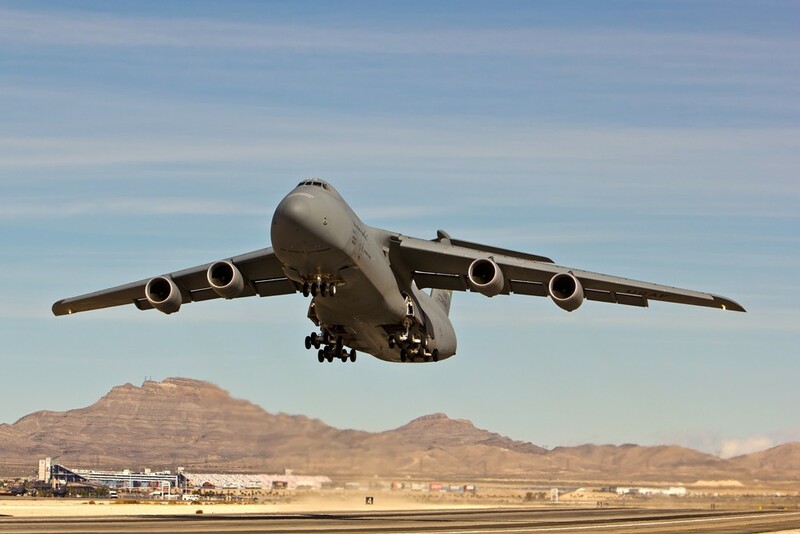 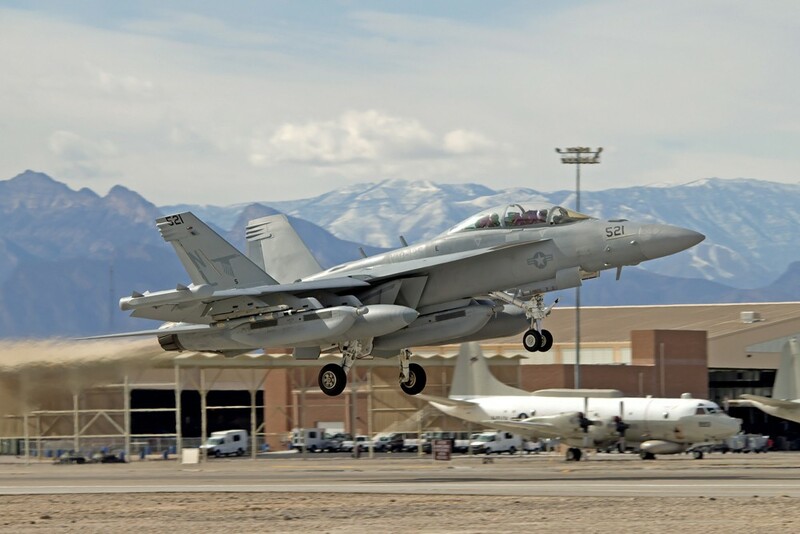 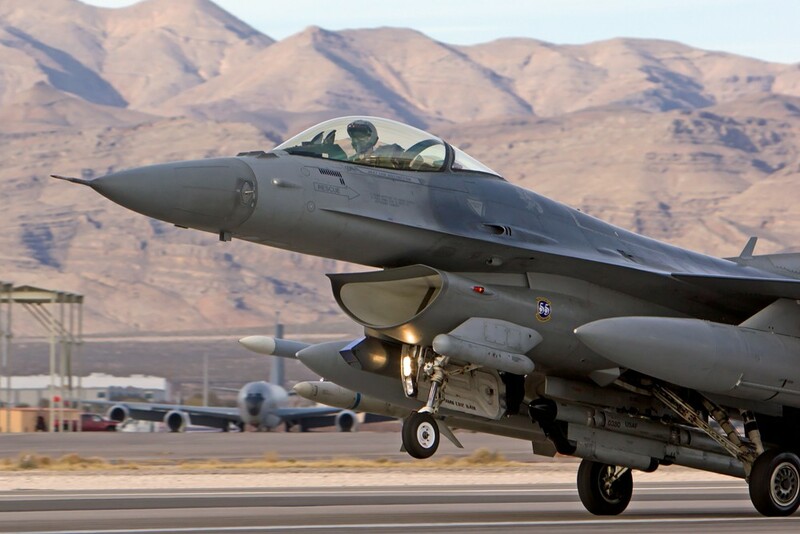 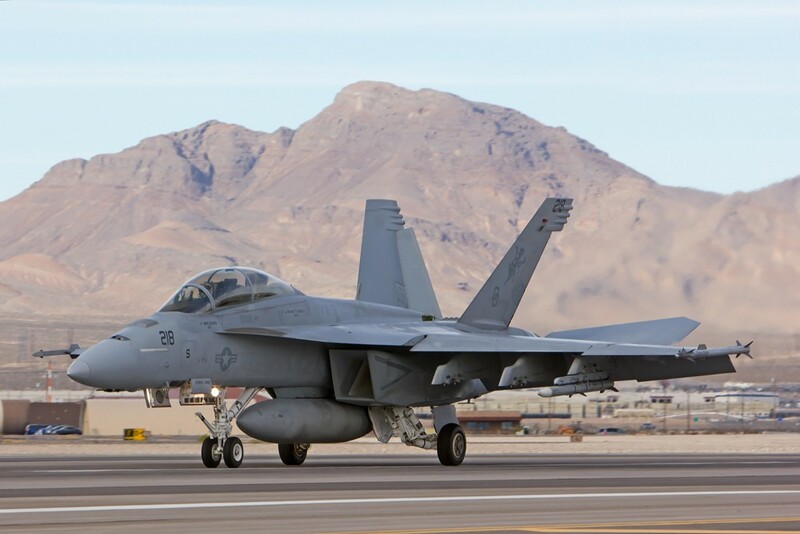 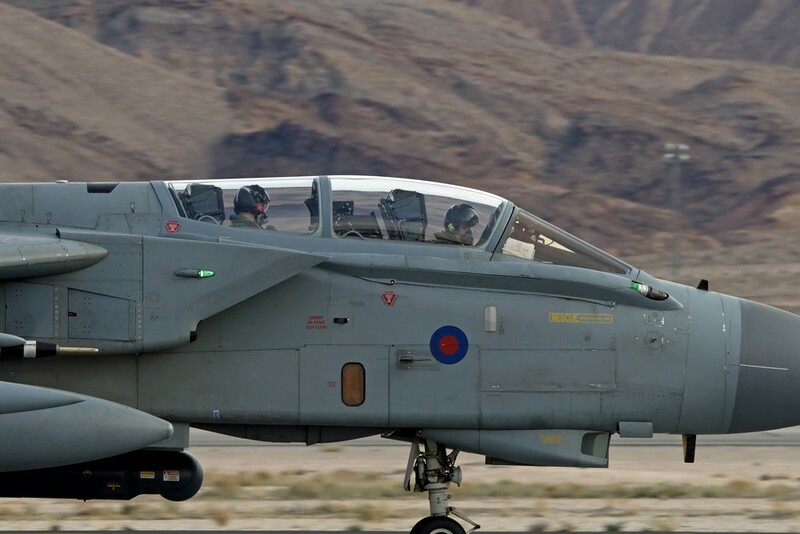 Las Vegas, NV- The 414th Combat Training Squadron of Nellis Air Force Base (NAFB) hosted the first of its 2014 series of Red Flag training exercises from January 27th -February 14th. 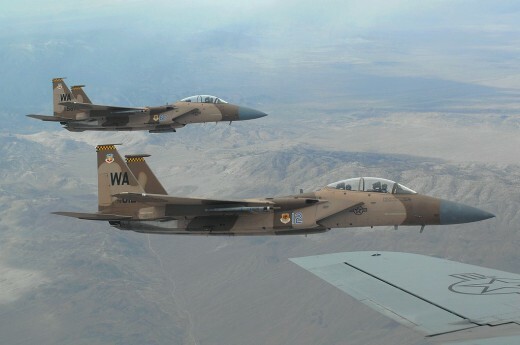 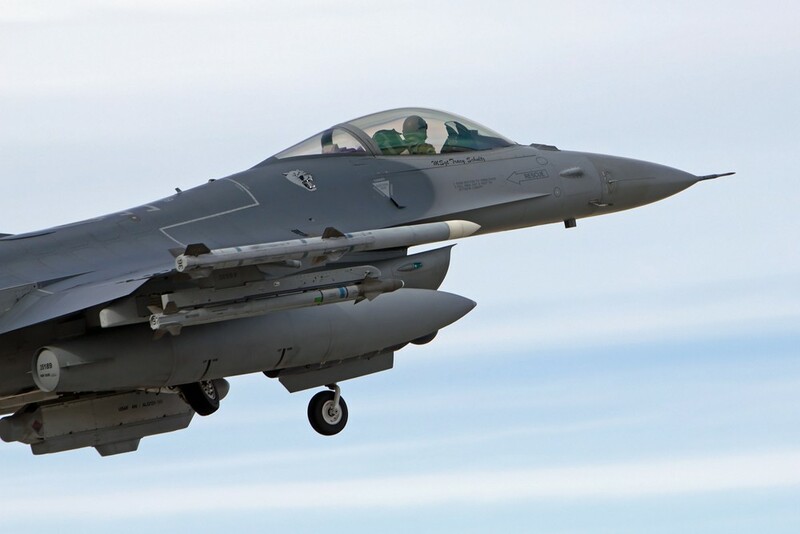 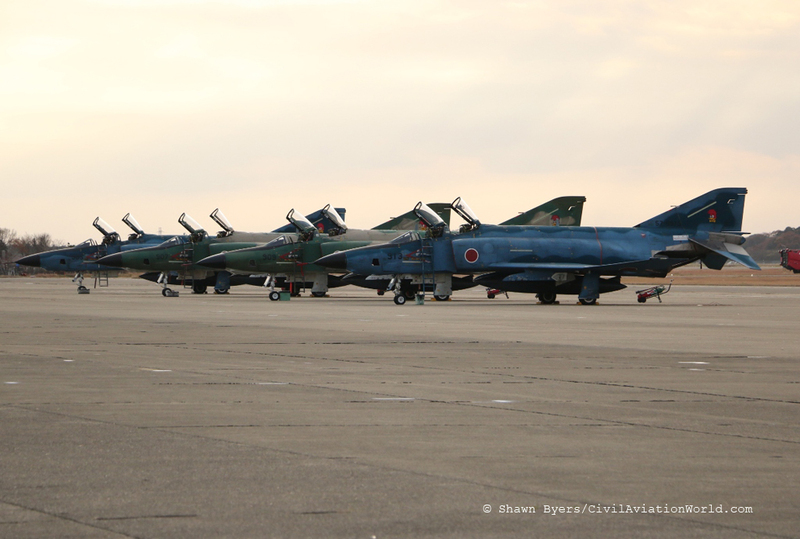 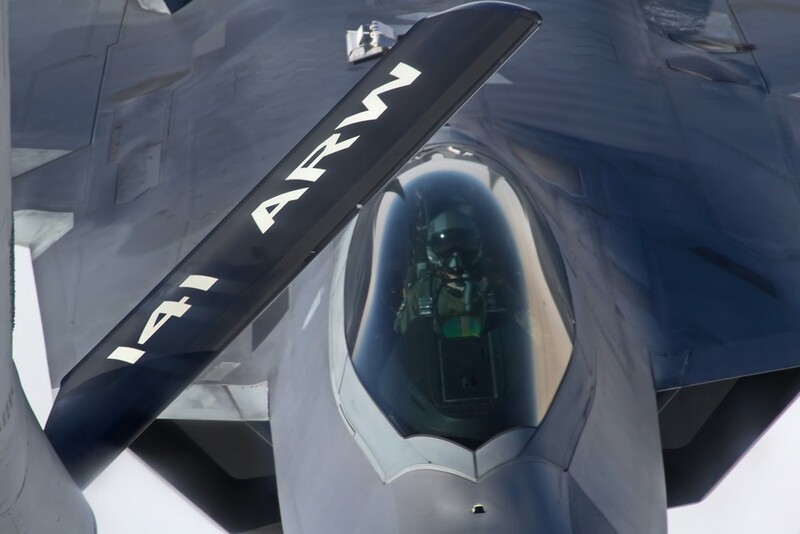 Red Flag is a series of high intensity air to air combat exercises that include various participants from all over the world as well as the United States. 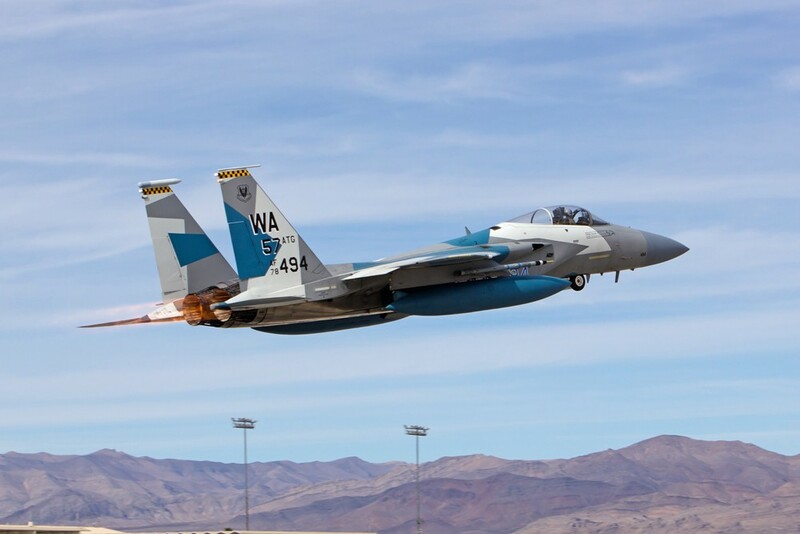 Having attended multiple Red Flag exercises from alongside the Las Vegas Motor Speedway, this Red Flag was unique to me in that this was the first time that I have attended this particular exercise as media. 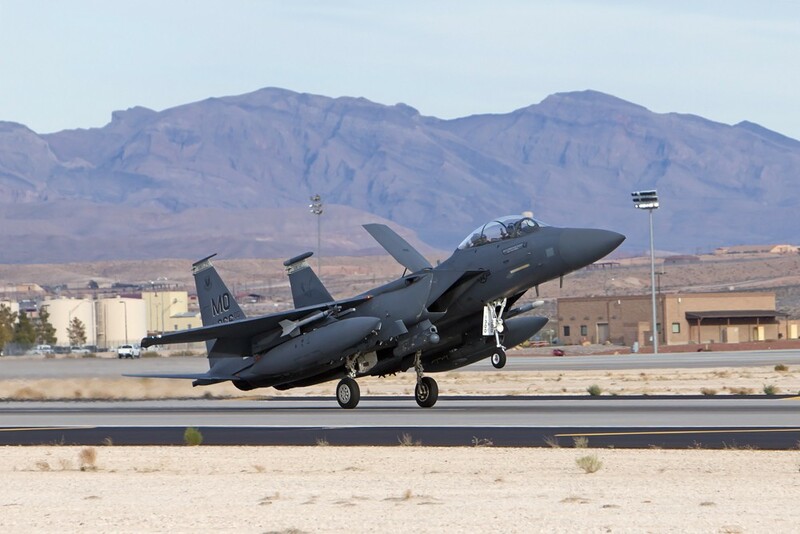 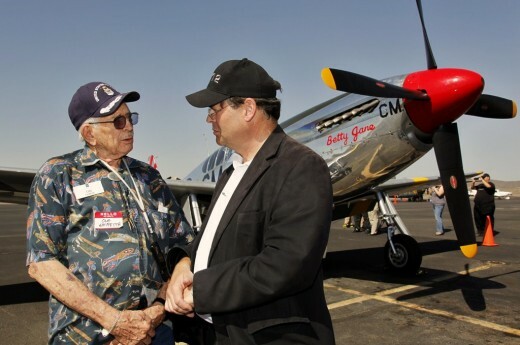 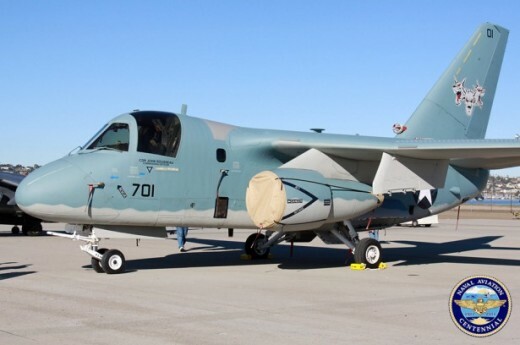 This provided the opportunity for me to attend Nellis AFB’s media day which allows media outlets to photograph the participating aircraft from in between the runways. 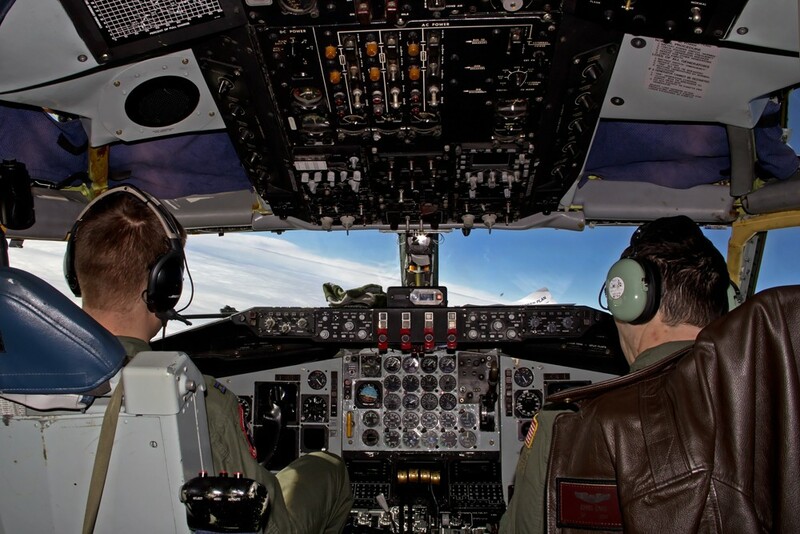 In addition, I had the privilege of flying in a KC-135 from the 92nd Air Refueling Wingbased out of Fairchild AFB in Washington, to take air to air photographs of the various aircraft as they came up to refuel. 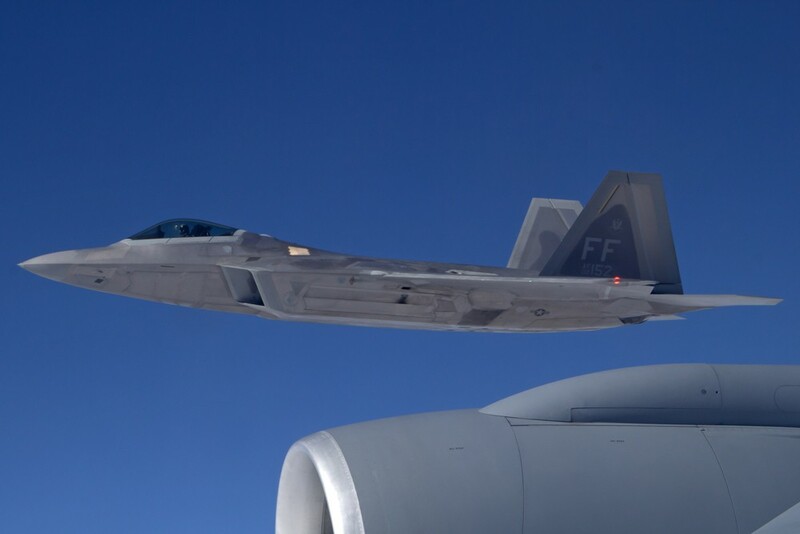 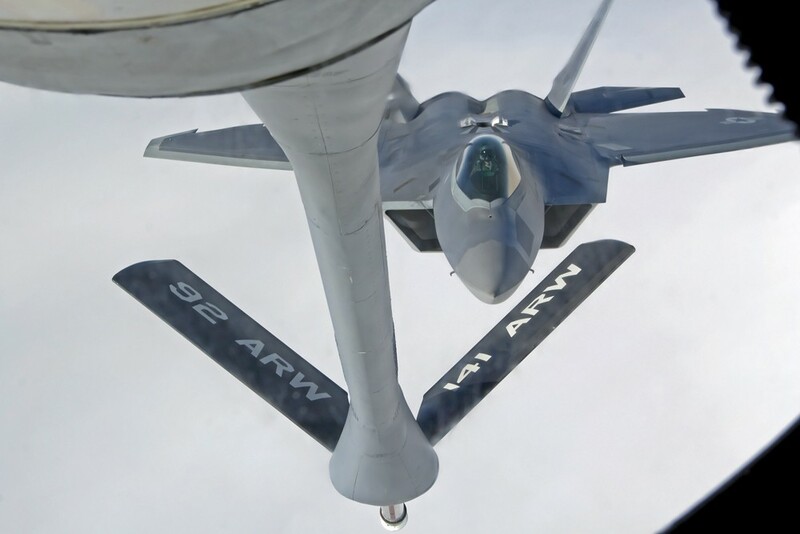 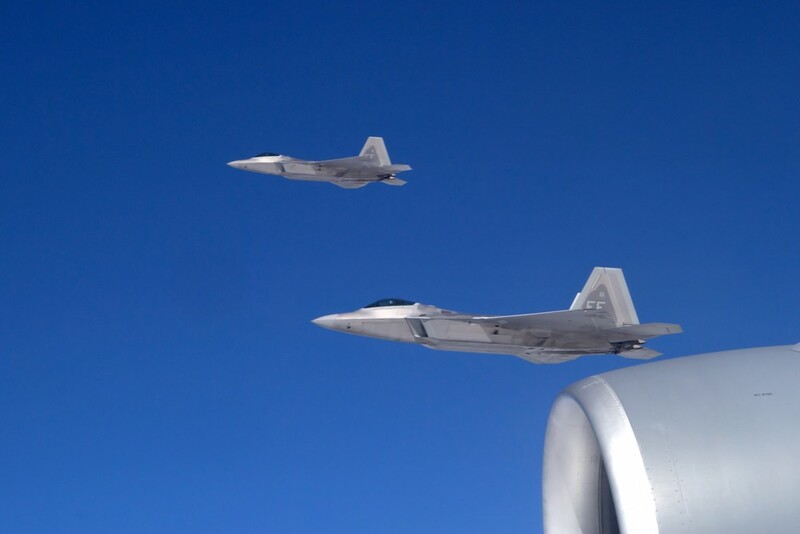 I was lucky enough to be in the tanker which refueled 8 F-22 Raptors from the 1st Fighter Wing, 27th Fighter Squadron, out of Langley AFB Virginia. 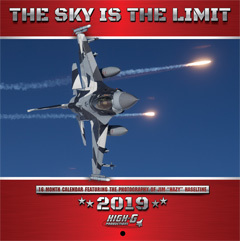 .- 20th Fighter Wing, 55th Fighter Squadron, F-16CMs, Shaw AFB, S.C.
– 2nd Marine Aircraft Wing, Marine Tactical Electronic Warfare Squadron 4, EA-6B, Marine Corps Air Station, Cherry Point, NC. 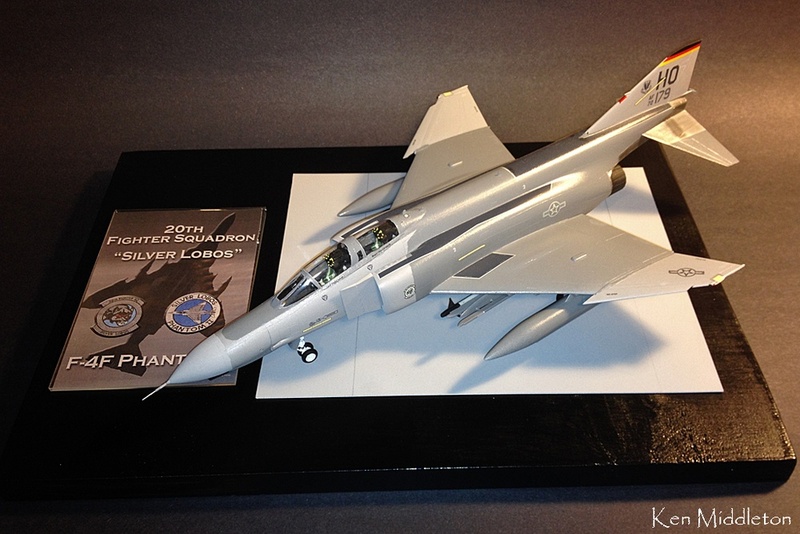 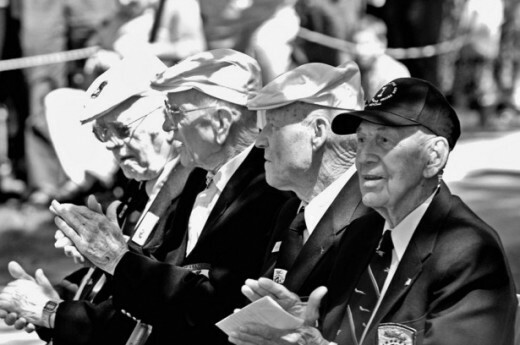 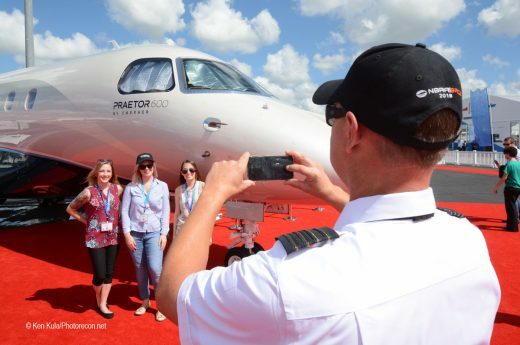 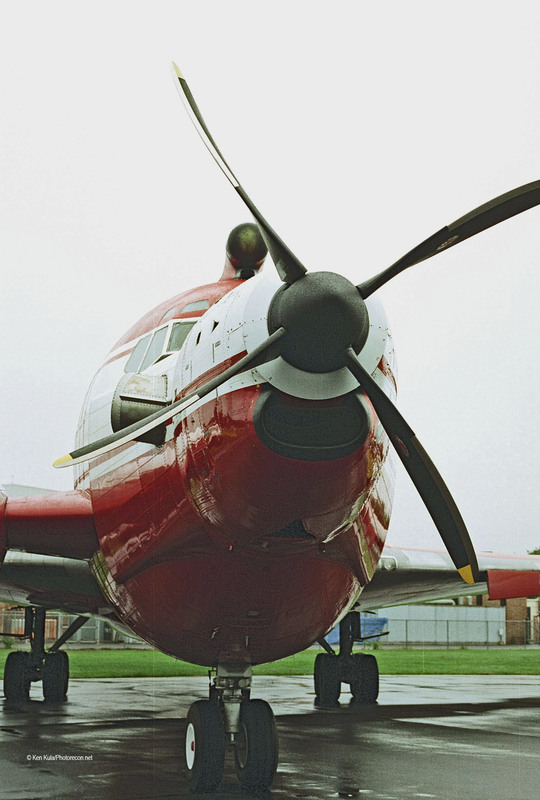 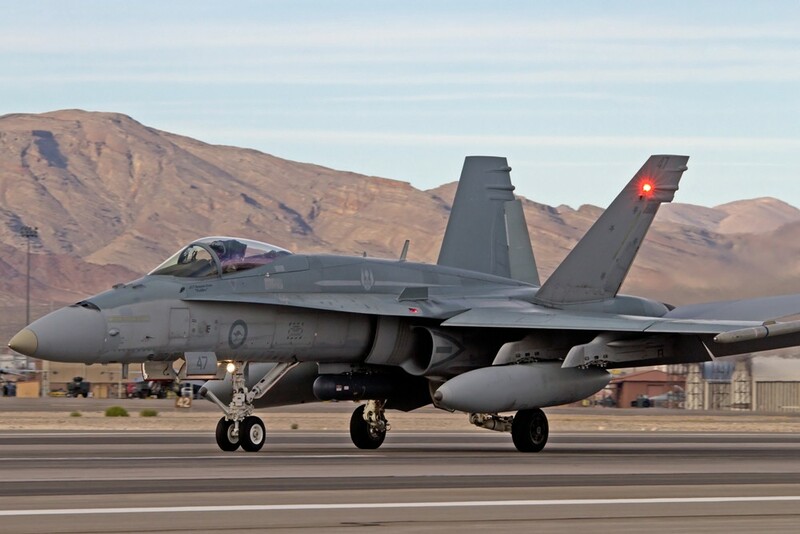 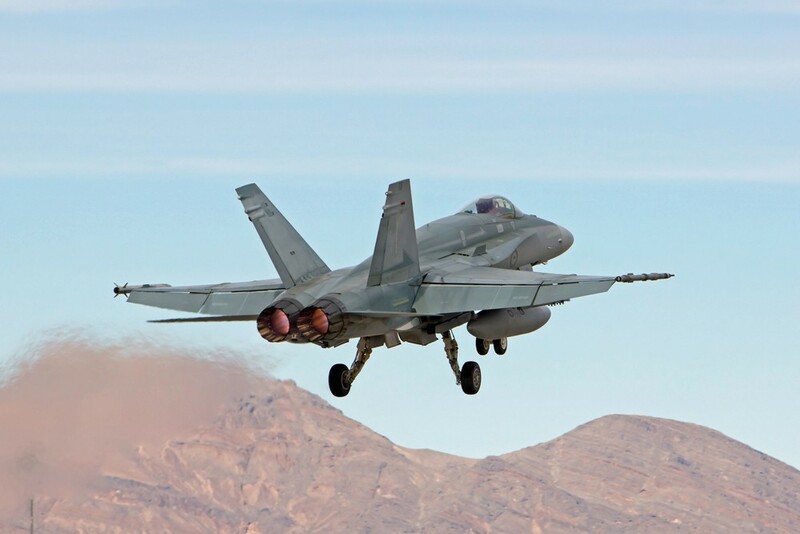 In addition to U.S. aircraft, the Royal Australian Air Force, flying an E-7 and F/A-18s, and the Royal Air Force of the United Kingdom, flying Typhoons, GR-4 Tornados, and an E-3D also participated. 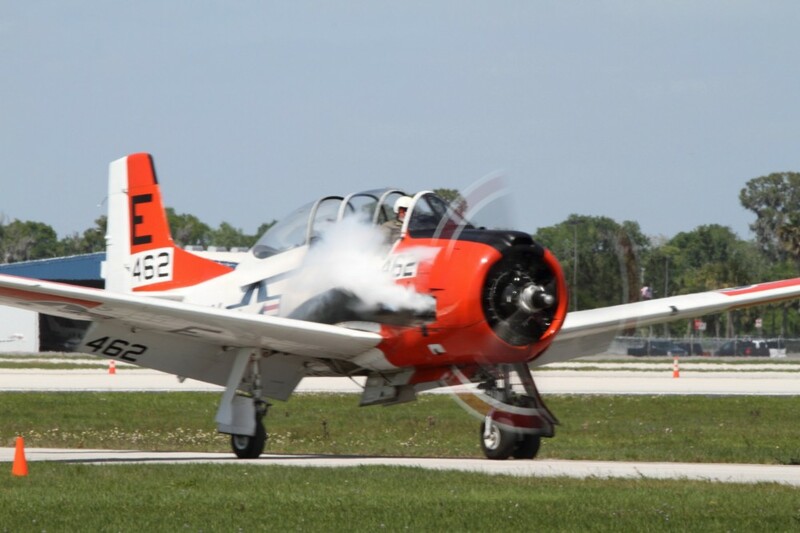 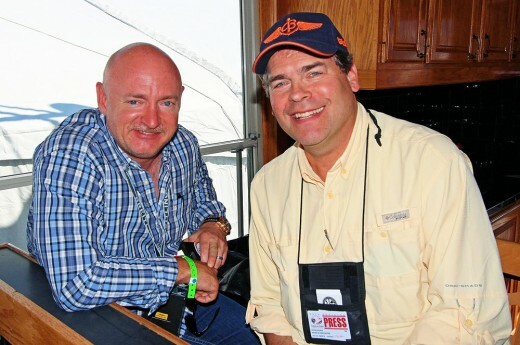 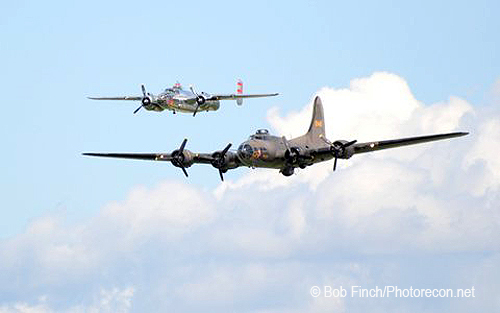 I’m looking forward to the next Red Flag, (which is right around the corner) running from March 3-14. 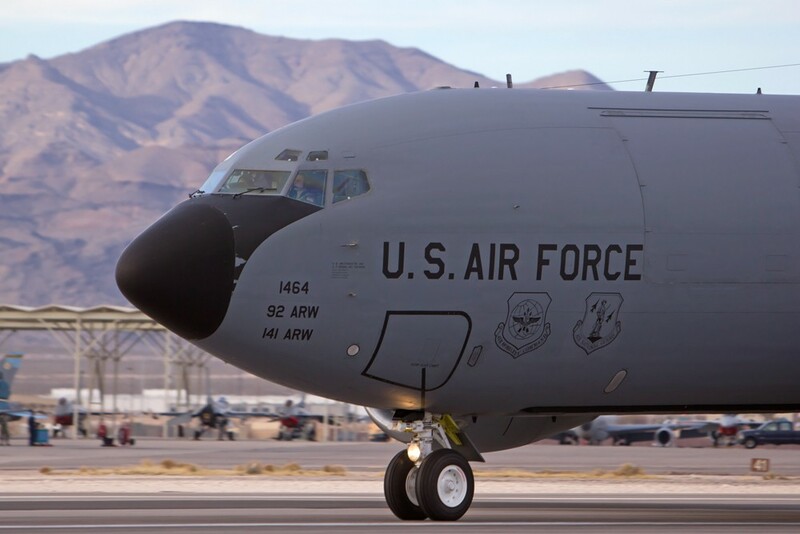 I would like to extend my thanks to the crew of my KC-135, A1C Villacorte, and the entire 99 ABW Public Affairs Office for their hospitality and for opening their doors to us once again.